Two-time champion Petra Kvitova has crashed out of the Wuhan Open following a 3-6, 6-3, 6-3, loss to Russia’s Anastasia Pavlyuchenkova in the third round. 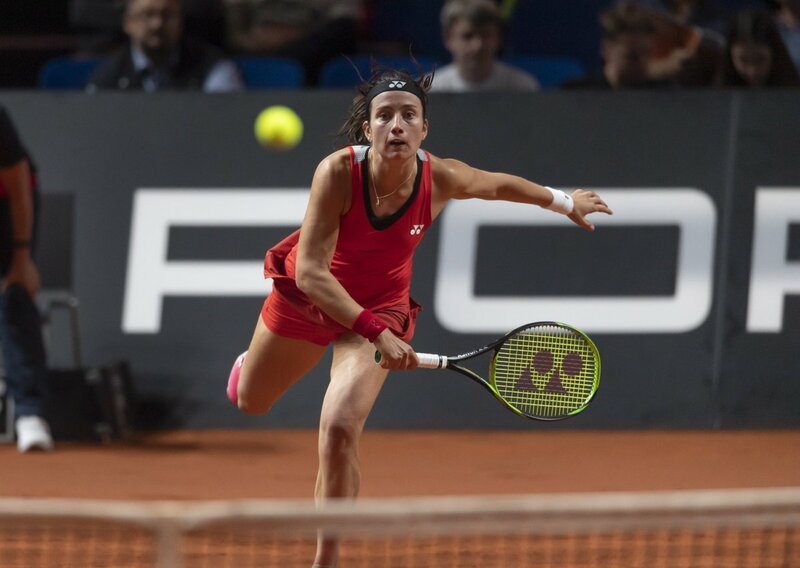 The Czech fifth seed, who is the only player to have won the tournament on multiple occasions, got off to a strong start before unravelling at the hands of the relentless world No.39. After breaking two consecutive times to seal the opening set, Pavlyuchenkova hit back with interest. The Russian produced a total of 21 winners as she capitalized on some tentative play from Kvitova, which featured 37 unforced errors. The turning point of the match occurred at the start of set number two. A single break in Pavlyuchenkova’s favour guided her to a 3-0 lead. From then on, she drew level with ease at a set apiece. Then in the decider, it was Kvitova’s inconsistent play that got her in trouble. Exchanging breaks early on, Pavlyuchenkova broke once again for a 4-3 lead with the help of a Kvitova double fault. Enabling her to battle towards the finish line. The underdog closed out the proceedings on her fifth match point after a forehand from the Czech drifted beyond the baseline. 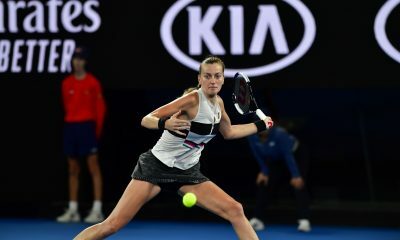 Wednesday’s victory is Pavlyuchenkova’s second over a top 10 player this season and the first since April when she defeated Garbine Muguruza in Stuttgart. The 27-year-old is yet to win a Premier 5 title in her career. Something she is hoping to change this week in China. Awaiting the Russian in the quarter-finals will be 16th seed Ashleigh Barty. 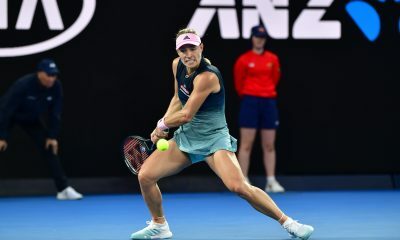 The 2017 runner-up eased to a 7-5, 6-1, win over Wimbledon champion Angelique Kerber. It was a far from perfect clash with both players hitting more unforced errors than winners. Nevertheless, Barty managed to prevail by breaking Kerber six times. “She’s always very difficult to play against. 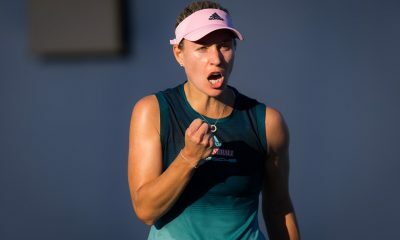 She’s one of the best players in the world, and you have to come out here, enjoy and have fun, and try and play as well as you can,” Barty said after her match. It is the first time Barty has defeated a top 10 player since her triumph over Jelena Ostapenko at the same tournament last year. Ending her run of seven consecutive losses to top 10 players. Against Pavlyuchenkova, the 22-year-old has a losing head-to-head record of 1-3. Following the exit of Kvitova and Kerber, there is only one top 10 seed remaining in the draw. That is Caroline Wozniacki, who will play her third round match later today against Olympic champion Monica Puig.